@krajzeg and I released Vol. 1 EXACTLY TWO years ago! Vol. 2 has been in the works for a while, so we're excited to finally have this finished. If you're not familiar with Pico-8 Tunes, the idea was to fill a Pico-8 cart with music that devs can use in their games. Jakub coded some amazing doodles and animations to accompany the music and create a demoscene-like experience. We're also very happy that @castpixel contributed her amazing artwork to Vol. 2. Thanks Christina! (Note that if you ARE going to use this music in your games, some of the tracks use the instrument editor. For example, Autumn Wind uses seven SFX. 42, 43, 44, 45, 00, 01 and 02. Be sure to grab all seven, and paste SFX 00, 01 and 02 into those same slots). 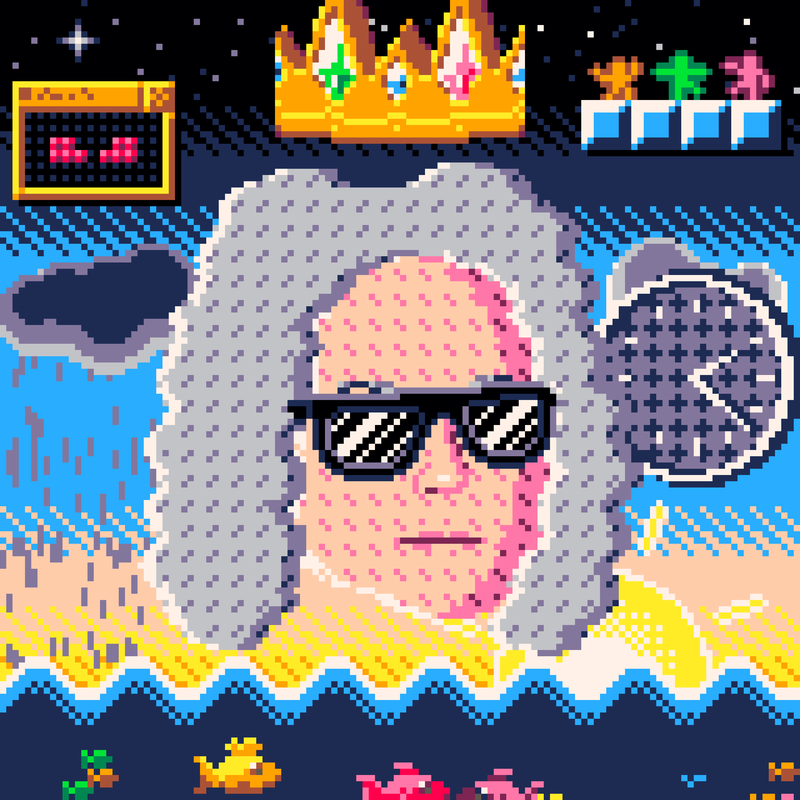 For your interest, in case you haven’t seen it on Twitter, Trasevol_Dog and I just finished a major collaboration on JS Bach’s Two-Part Inventions. I arranged all 15 of these compositions in Pico-8 (Each required 2-3 carts worth of SFX). 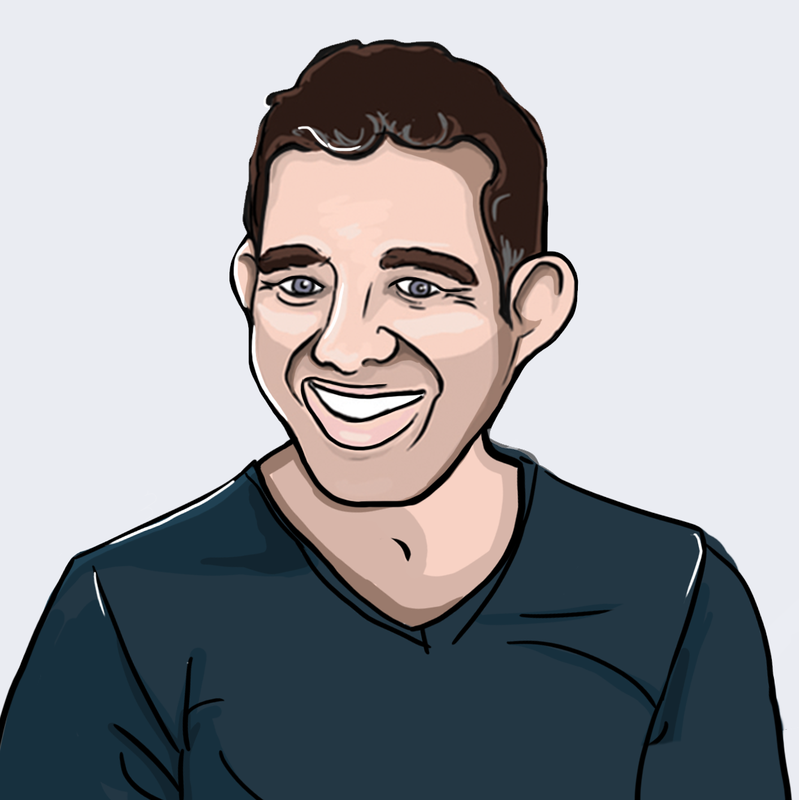 And Trasevol_Dog created animated portraits for each. 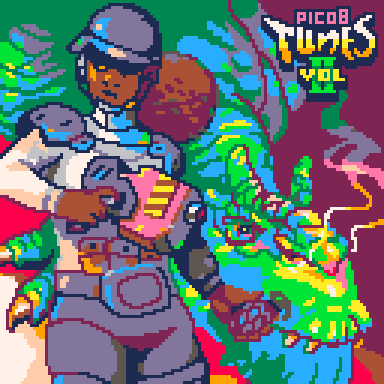 Introducing Pico-8 Tunes Volume 1! A collaboration between myself (@gruber_music) and @krajzeg, who did all the coding and animations. The idea was to create a cart with music that others can use in their games, so please feel free to do so! About the music: I wanted to challenge myself and see how much music I could pack into one cart. There are 12 tunes here. Each use only 2 channels, and take up 4-6 SFX slots. The music editor in Pico-8 only works in groups of 32 counts. This makes using triplets, or writing in triple time (3/4) very inefficient. If you loop a 3-count pattern, the music editor will loop it up to 32-counts, then restart. The only workaround is to not use loops when composing in multiples of three, but this takes up way to much space. For a future update, maybe the ability to edit the number of counts in the music editor? If I could have changed the counts from 32 to say, 24 or 36, it would have saved lots of work and memory. Does that make sense? I'm happy to upload any other of the cartridges, just let me know! Very different from my first one. Hope you enjoy! Thanks for listening! Having a blast writing tunes in Pico-8. I have a few more carts I'd like to share, but I don't want to overwhelm the forum with music-only carts. I'll wait a few weeks, or wait for a music only section.